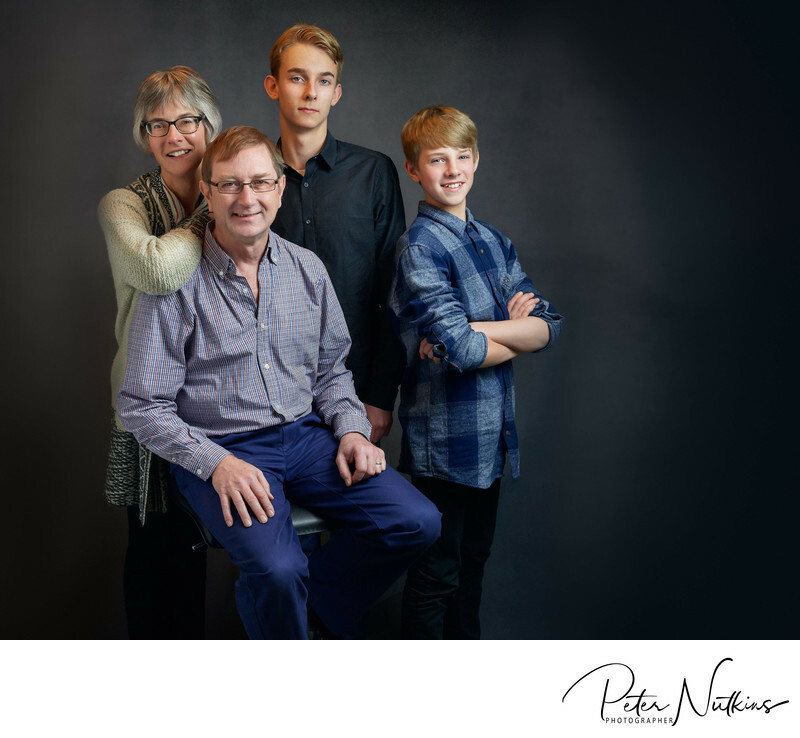 I am Peter Nutkins, the London specialist family portrait photographer who comes to your home (or your favourite location) to capture beautiful portraits of you and your loved ones. No need to travel - it is so simple when I come to you all across the captital! Most of my London clients are looking for beautiful family portraits, individual portraits of each member of the family as well as a group photograph. Usually at least one member of the family is also requiring some business imagery (personal branding for example). Once the memories have been captured and the portraits printed as fine art pieces the family can choose which of the portraits they would like to keep in their walnut portfolio box. Often multiple copies of the main portrait are often given to grandparents or other relatives. LondonFamily Portrait Photographer across the UK?